« New Coordinator for SFM! 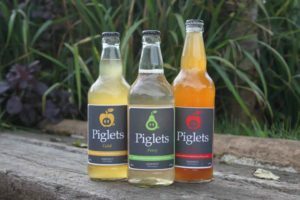 Small family run business producing award winning fine farmhouse Ciders & Perry made from fruit picked from our orchards and pressed in the traditional way. This entry was posted in Drinks, Keynsham, Midsomer Norton, Producers. Bookmark the permalink. Both comments and trackbacks are currently closed.